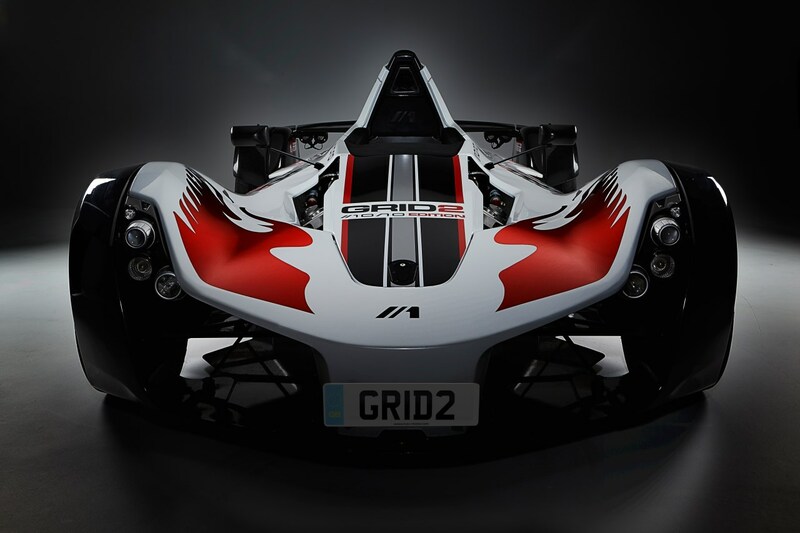 The exclusive Grid 2: Mono Edition comes with special packaging, a PlayStation 3 console, a Grid 2-branded helmet and a street-legal BAC Mono supercar. You're not just a gamer, you're a collector. $150 for the BioShock Infinite Songbird Edition? No problemo. You've got that huge Skyrim dragon sitting on a table, too. And the GTAV edition with the bag and the cap? Already preordered. 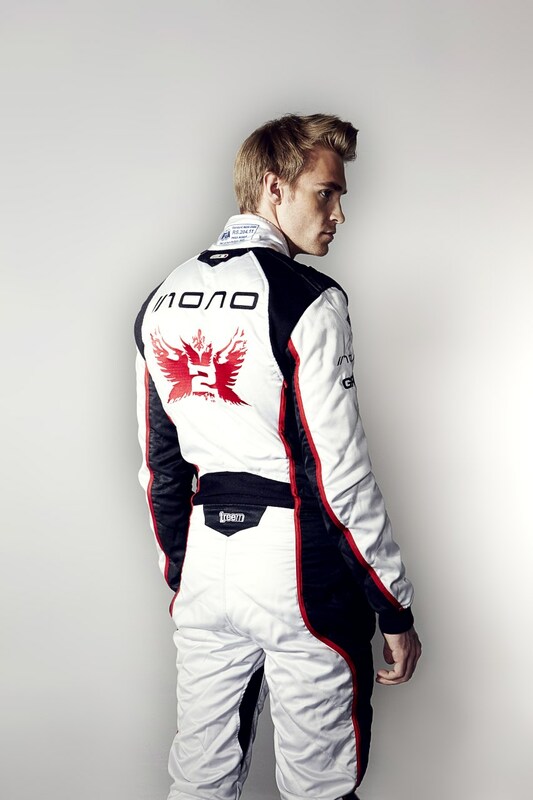 But now Codemasters is here to separate the men from the boys with a special edition of Grid 2 that comes with a real live car - the BAC Mono, a British-built machine with a carbon fiber body and four-cylinder engine generating 280 bhp that takes it from 0 to 60 in less than three seconds and tops out at a mind-melting 170 MPH. That might as well be all, but it's not. 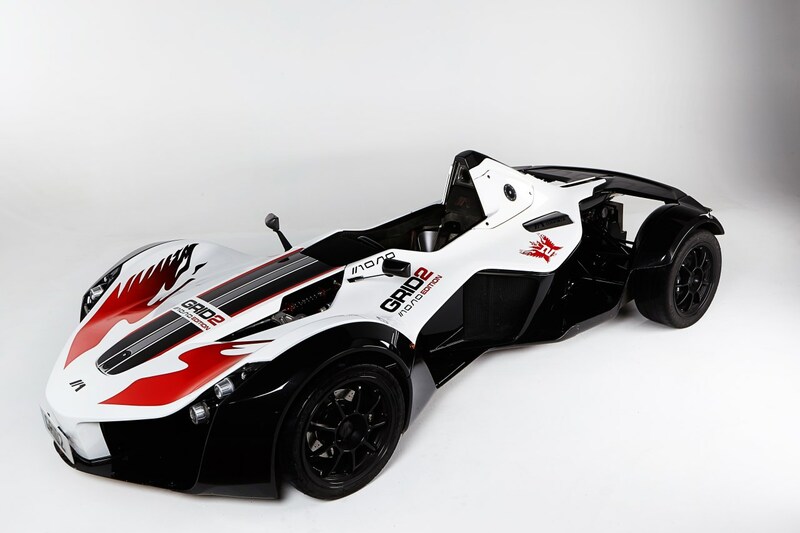 The bundle also comes with a Grid 2-branded Bell Racing helmet, Grid 2 racing suit, boots and gloves all made to measure, a day at the BAC factory which includes a tour and time spent with technicians on car customizations, a PS3 console and of course special-edition packaging for the game. Codemasters says this is the most expensive special edition videogame ever created and I certainly wouldn't challenge the claim. Only one is being made and it's only available in Europe, but it is street legal so you could actually drive it to work - but carpooling is obviously out. 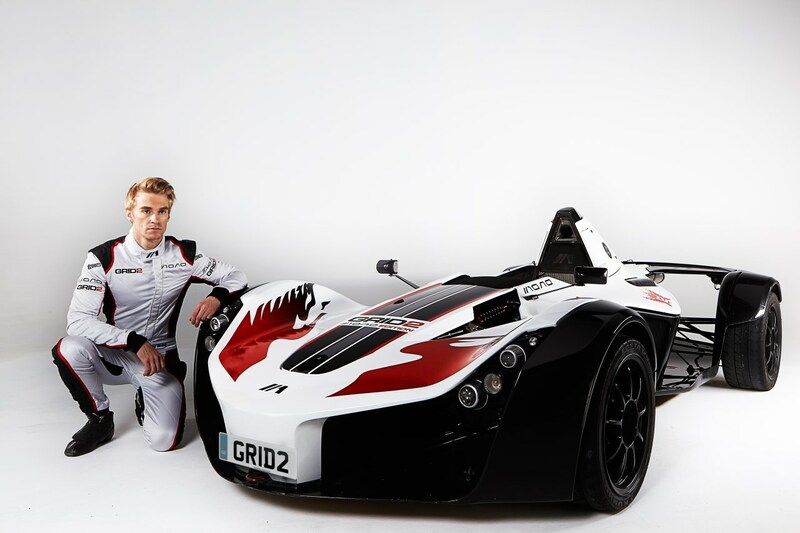 And while the standard wait time for a BAC Mono is 14 months, the purchaser of the Grid 2 Mono Edition will take delivery in just six months. 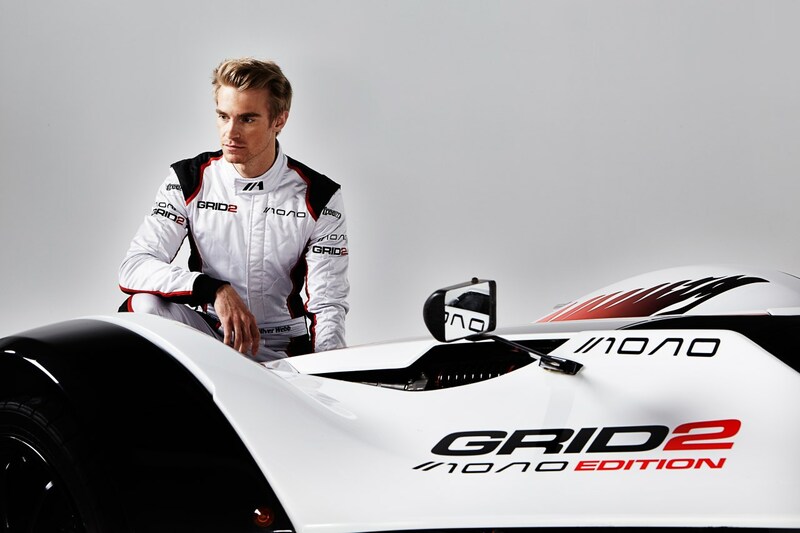 The Grid 2 Mono Edition is up for preorder now (seriously) at Game.co.uk. 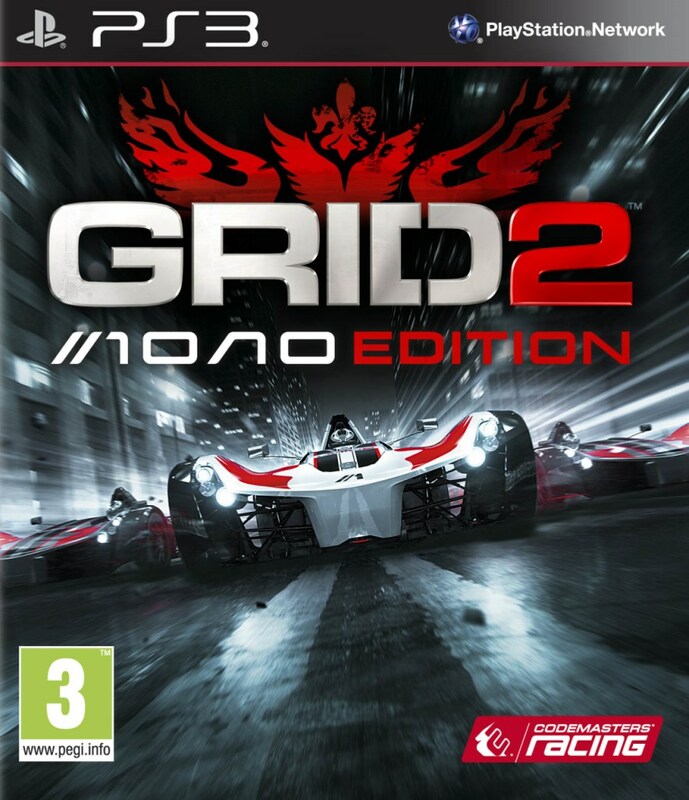 Grid 2 comes out on May 28 in North America and May 31 in Europe for the Xbox 360, PlayStation 3 and PC. Insurance, for both the car and your life, is most definitely not included.